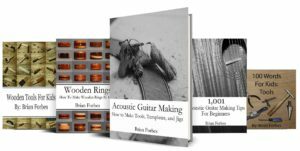 What Tools do I Need to Get Started Woodworking? 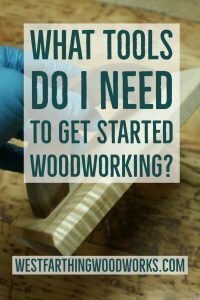 What tools do I need to get started woodworking? 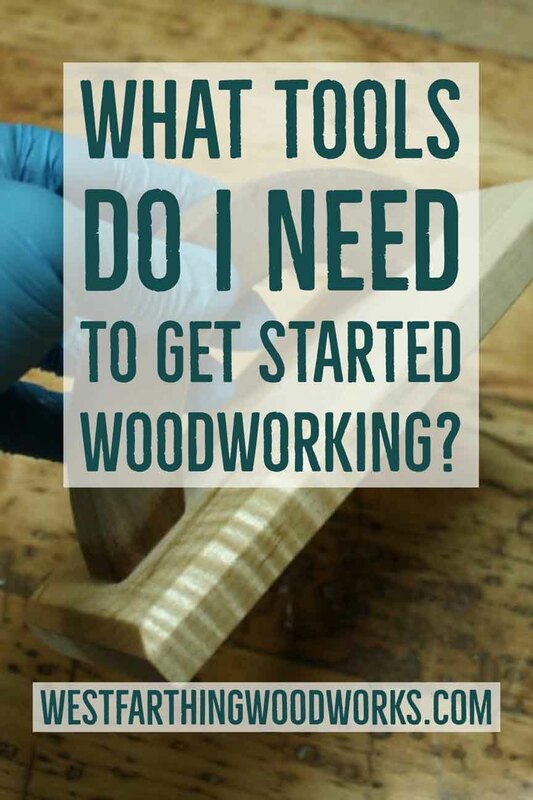 This is a very common question from beginning woodworkers. The answer is pretty easy, and if you follow this advice you can save a lot of money in the beginning. Here is what you need to do. Woodworking can be a money pit. Like any hobby, there are thousands of manufacturers and stores that are lined up and ready to take your money in exchange for materials and tools of the trade. 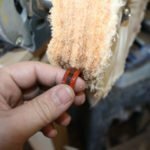 As a new woodworker, getting started in woodworking can be costly. However, you can lower that cost if you make good buying decisions. After all, at the point where you are right now, you may not really need as many tools as you think. Also, by purchasing the right tools, you can significantly reduce your costs. What are the right tools? This is where you need to look at what you are making, and it will become abundantly clear. In the beginning, do not waste any money on tools that are not directly related to your project. If you are into making cabinets, then you only need cabinet making tools. A lathe might be fun, but it will return next to nothing for you as a cabinet maker. Also, if you want to make cutting boards, a jigsaw is probably not going to be very useful either. The cuts are not very clean, and it will need jointing before gluing anyway. Knowing what to avoid is half the battle. Then, there comes knowing what do buy. Buying tools that you need can be a bit of a stressful situation, since there are so many tools to choose from and you don’t want to make a mistake. Thankfully, there are some proven ways to get the best tools for your money. As with any new hobby, research is going to be the key to knowing what you need. This will not be boring research like in college, it will actually be a lot of fun. 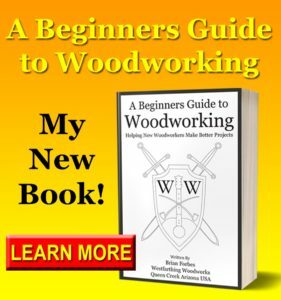 Since woodworking is a hobby, even just reading about woodworking is fun and enjoyable. Start your research online. There are thousands of websites and videos for just about any type of project. Spend some quality time just absorbing the material. See how things are made, read about the tools, and watch the process in action through videos. 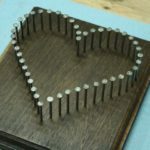 It’s through this research that you will discover what tools you need to get started in woodworking. From there, the next step is pretty simple. Just buy the tools that you need to advance your project. Now that you are armed with the knowledge of what tools are required for your project, it’s time to start buying. One thing that you can do to alleviate the beginning cost is to look for used tools, or people selling tools online. The internet is full of quitters, and they love selling their stuff from last month’s hobby online so that they can buy things for their new hobby. This is a gold mine for woodworkers, because lightly used woodworking tools are as good as new. 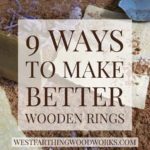 I watched my brother buy and sell his woodworking shop a few times, and every time he did it online he came out in the positive. He tooled up a full furniture making shop in his house in a couple weeks just buying online. He then sold it and bought it again, but that’s a story for another day. Knowing what you need to get started can be a stressful task, but once you start looking at your project, it becomes much clearer. 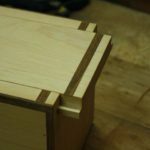 Yes, there are a ton of woodworking tools available, but you only need a few most likely in order to make the project you want to make. Start by looking online, and asking questions. Once you find out what tools are being used, and what the process looks like, you can start buying tools. Start looking for used tools, to save money, or buy new if you can. Once you have the tools that you need for your project, you will have bought exactly what you need without wasting money. 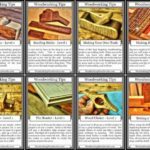 This will help you in the long run, because you will be able to buy more materials for your projects.